Here are websites with some great challenges on. If you find any other websites, let Miss Graham know and we can add them to the list! There are a huge range of puzzles on this site. Which is your favourite game? 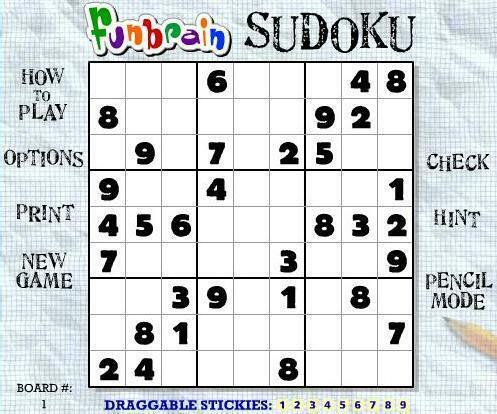 Like Sudoku? Play them online here! Like maths AND noughts and crosses? Then this game is for you! 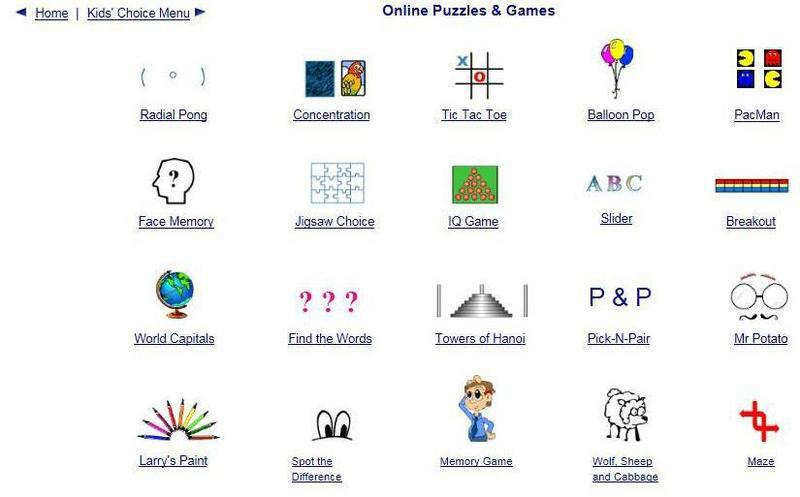 Practice your addition, subtraction, multiplication and division while trying to beat the computer.